The current political climate in Bahrain has produced a general misunderstanding of the Kingdom in regional and international affairs. This has, by extension, limited a general appreciation as to why the country is facing a period of prolonged internal strife perpetrated by small, but trained, groups of asymmetrical fighters. This brief assessment is meant to clearly present the main interests of Bahrain and demonstrate the foreign policy approaches developed to achieve these. This work is organised by portraying six key interests adopted by Bahrain. Each of the subsequent paragraphs, in addition to noting Bahrain's interests, also highlights some foreign policy approaches preferred and adopted. Bahrain's prime interest is rooted in the preservation of its independence and national self-determination. There is nothing more important for the state than continued existence without external interference or, worse, intervention, into the domestic affairs of the state in terms of the entry into decision-making processes and cycles. While the past twenty-four months have revealed an element within Bahraini society which does not prioritise the continued independence of the state, these form a very small and relatively insignificant group. However it is important to note that such antiestablishment groups are linked to Iran, which poses the greatest challenge to Bahrain's independence since the former has adopted a discourse which regards the latter as its 14th province and seems poised to fulfil this goal. 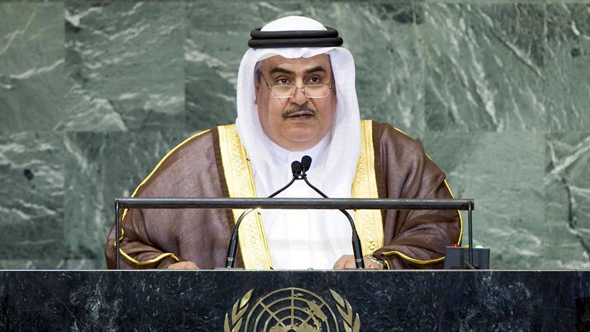 The second interest of Bahrain – and one deeply connected to the above – concerns the Kingdom's territorial integrity which Bahrain has pursued through an internal security mechanism, independently and in-sync with other regional and international actors; to ensure that no state has the capability of undermining Bahrain's sovereignty over its landmass, to forcibly incorporate the Kingdom into another state to, piecemeal, dissect the country and forcibly construct cantons. This is a vital aspect of Bahrain's independence since its small size renders territorial concessions impossible. Thirdly, Bahrain has prioritised political and economic liberalisation as a key interest and policy dimension. Such liberalisation on the domestic front has meant that individual citizens and residents retain a wide assortment of rights and responsibilities which empower them and provide fertile soil for the continued development of Bahraini civil society. 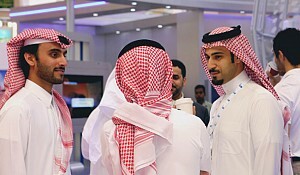 Additionally, although Bahrain heavily subsidises housing, food-stuffs, water and energy, provides free education and health-care and has invested in advanced public works – and does not collect significant taxes from its citizens – thereby adding a 'socialist' dimension to the Island, it also encourages free trade within Bahrain and, importantly, regionally. Indeed, Bahrain is one of the strongest engines behind the Gulf Cooperation Council's (GCC) economic integration drive, and is an architect of the system of the free movement of goods and people throughout the GCC. Additionally, Bahrain views economic liberalisation as the pillar for political reform and, using the example of its own process of reform, strongly supports similar developments throughout the region, including in Iran. In fact, many of the other interests of Bahrain may be realisable if a wider and more comprehensive programme of political and economic liberalisation would unfold in the region. Alliances transform, as do their purposes and functions, yet maintaining a solid group of allies is a vital interest for Bahrain since it cannot adequately defend itself without external provisions. Fourthly, Bahrain seeks to prevent the regional hegemony of any actor in the region. In contrast to the interests noted above, on a purely practical level, Bahrain's continued national independence and self-determination, its territorial integrity and its ability to promote political and economic liberalisation rests on the simple formula of prevention + containment + deterrence = survival. In other words, for Bahrain, it is a paramount interest that no single state rises to the position of regional hegemony since hegemonic control will result in Bahrain's loss of independence; Bahrain must work with others to prevent the rise of a regional hegemon, to contain those states which seek regional hegemony, and deter such states from using Bahrain to achieve hegemony. 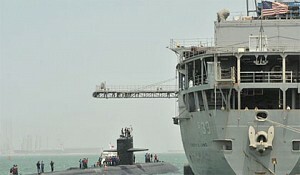 While Bahrain has always been concerned with such issues, Iran's foreign policy, its militant proxies (re: Hezbollah Bahrain) its nuclear weapons programme, fiery rhetoric, training of anti-establishment religious clerics (re: in Qom, such as Isa Qassim) and interference in Bahraini affairs has produced an acute sense of danger stemming from the Islamic Republic. Hence, while Bahrain's interests have not changed, the source of danger has and therefore Bahrain's interests are now focused on preventing Iran from reaching regional hegemony, working to physically contain it and to increase deterrence capabilities. Since Iran's regular and paramilitary forces are roughly equivalent (numerically) to the entire population of Bahrain, it is impossible for the latter to prevent, contain or deter Iran on its own and is therefore heavily reliant on alliances. 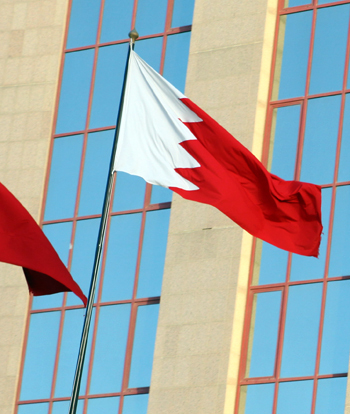 Fifthly, and more directed at the policy side of the equation, Bahrain is determined to enhance the role of exogenous arbitration and security provisions. Again, citing its size, its precarious geopolitical position and its interests in ensuring that no single state rises to hegemon along the Arabian littoral, Bahrain has prioritised the construction of a wide alliance network as the basic pillar of its security strategy. This network has three geographic dimensions; proximate, peripheral and distant-but-close. Bahrain's proximate alliances are those with other Arabian littoral states (re: the UAE and Saudi Arabia) and as part of a littoral security organisation (re: the GCC); its peripheral alliances are those with states and organisations close to, but not directly on, the Arabian littoral (re: India and Turkey); and the distant-but-close alliances are with those states which are located very far from the Arabian littoral but retain territories and/or bases in the region (re: the US, UK, France, the EU, NATO). Alliances transform, as do their purposes and functions, yet maintaining a solid group of allies is a vital interest for Bahrain since it cannot adequately defend itself without external provisions. Additionally, Bahrain strongly believes in the continued freedom of navigation around the littoral – it is an island, dependent on food importation – though requires allied support for this as well. 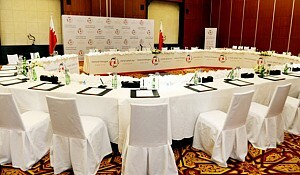 Hence, the very basic security needs of Bahrain can only be met through its alliance networks (formal and informal). Finally, Bahrain's interests gravitate around the preservation of its national identity.The preservation of a uniquely Bahraini national identity and political culture, a nationalism, is also – naturally – a prime interest of the state. However, there are several issues connected to such an ambiguous interest that need to be highlighted. Firstly, Bahrain's national identity, like all national identities, is ever-evolving; it is not a stagnant feature of the state and thus must continue to be open to new infusions of cultural and religious dimensions so that it is inclusive and representative. At present, Bahrain is a multi-ethnic, multi-religious and multi-cultural state; Secondly, in order to maintain such an open, tolerant and free political culture those groups which are bent on developing more exclusive – and in some cases racist – polities must be fully overcome. This is especially true of those groups which deploy violence to fracture the state and invite external powers in, to Bahrain's detriment. Particularly, the Military Wing of Hezbollah Bahrain (MWHB), Sacred Defence and the Islamic Front for the Liberation of Bahrain (IFLB) must be fully defeated and their members incarcerated. Such groups pose existential challenges to Bahrain and for the public interests of security, stability and prosperity; they must be extracted from Bahrain since they undermine public security and therefore public interests. Thirdly, a significant portion of any national identity concerns geopolitical perspectives such as available resources, living spaces and conditions. For Bahrain, as an archipelago, it is in constant struggle against the sea and much of its political culture reflects this. 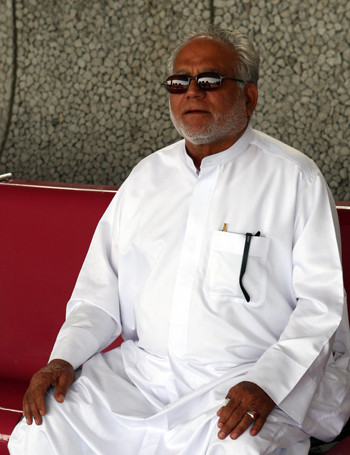 Therefore, of prime interest for Bahrain are the triple requirements of adequate living spaces (land reclamation is a consistent feature of Bahrain's domestic projects), food supplies (land purchases in Pakistan for food production is a recent attempt to meet demand) and potable water supplies (abundantly available in the fresh-water lake beneath Bahrain, though water purification is also prioritised). The above presentation offers only a snap-shot into the priorities and policies of Bahrain and there is much work to be done in order to fully examine the various determinants of the Kingdom's foreign policy. However, it is clear that Bahrain is situated in a dangerous regional setting and its policy priorities reflect this. Certainly, Bahrain is not immune from the ever-changing nature of Gulf power politics and neither should it attempt to be. Instead, the country is an engaging polity and seeks to contribute to preserving the regional status quo so its own survival and the survival of its closest allies. Mitchell Belfer is the founder and current editor in chief of the Central European Journal of International and Security Studies at Metropolitan University Prague where he also heads the Department of International Relations and European Studies. He is a frequent commentator in the international press on issues related to Middle Eastern security and asymmetrical conflicts, alliances and energy security and has authored numerous academic works on related themes.